In a higher volatility environment, we turn our attention to shorter-term swing trades and day trades. These strategies include the high, tight flag breakout, the earnings eruptions strategy and the explosive bottoming pattern while focusing on getting out at the first target. We had another big high, tight flag breakout and profit on Intelstat (ticker I) a couple weeks ago. It was a clean breakout and a nice 7% profit within a couple days. This past week we saw GOL make a big move quickly out of a high, tight flag pattern that did not quite meet all the requirements in the new high, tight flag course. However, GOL made a nearly 10% move within 24 hours from the breakout point. Surprisingly, high, tight flags can still make big moves during a sharp correction along with good bottoming patterns on top stocks. However, one of the best strategies for this higher volatility environment is the earnings eruptions strategy. This is where we look for a great long-term technical trend, pre-market consolidation and breakout during the trading day after a big beat and raise. Thousands of companies will be reporting earnings in the weeks ahead and we will see a handful of ideal trading opportunities that make big moves after the report and after reaching the technical entry point in our favorite earnings trade – the earnings eruptions strategy. Get ready. These will likely be some of the best long opportunities in the weeks ahead on stocks we are comfortable taking a big position on. This strategy uses a tight 2.5% to 3.5% stop, has a very high win rate and enormous upside. 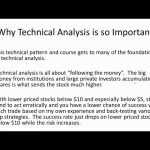 Over the past year, we continue to see stocks consistently soar 3% to 90% or more within a few days if they meet the criteria in our strategy and reach our technical entry point taught in the earnings eruptions course. Of course we are very selective when choosing which stocks to trade. Those that do not meet all the requirements in the strategy will tend to have a lower win rate which we usually avoid in a more volatile market. We are looking for a very high percentage trade while using a tight stop-loss. A trade that usually reaches its target within a few days at most. 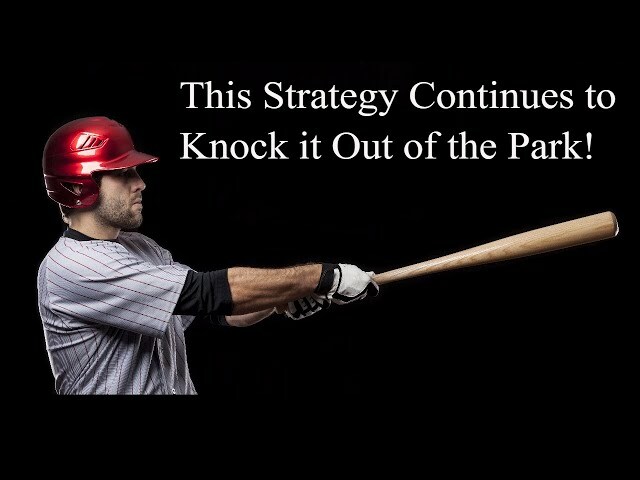 To get started learning this strategy, you can check out these free videos and get on a simulator to start using this proven strategy or develop your own winning strategy over the next few years. These videos contain actual earnings eruptions trades we took over the past year or so.